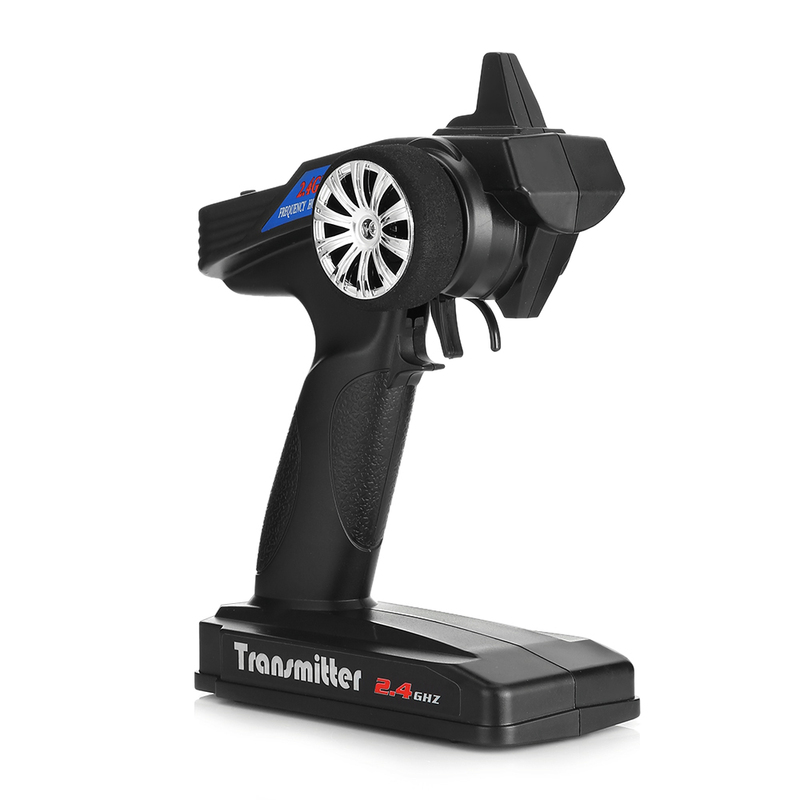 This product is specially developed for remote control cars and boats. 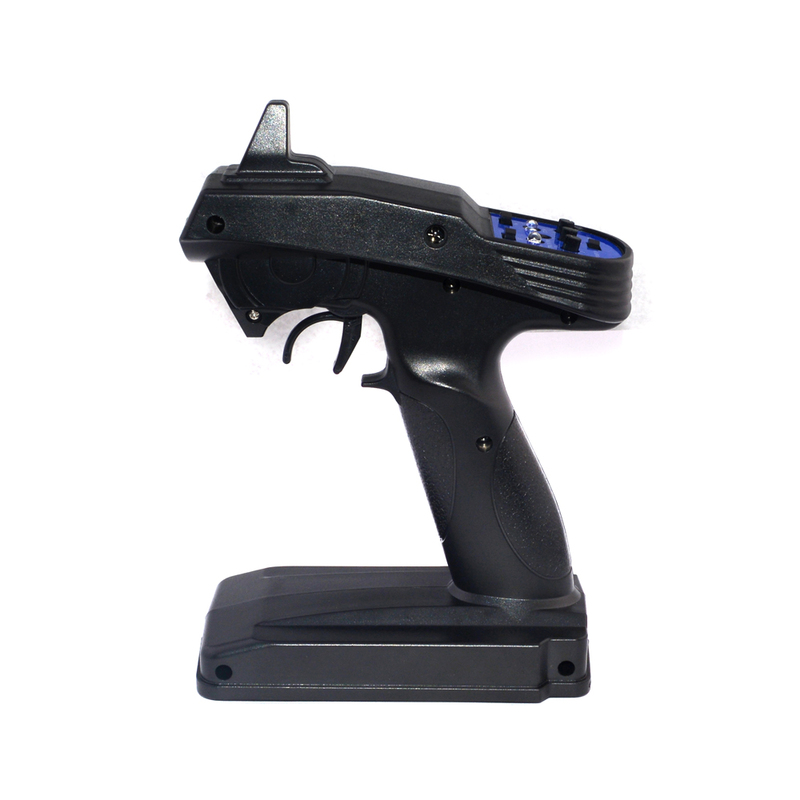 It possesses super active and passive anti-jamming capabilities, very low power consumption and high receiving sensitivity. Special speed limit function! Let the beginners can control the car within limited speed range! 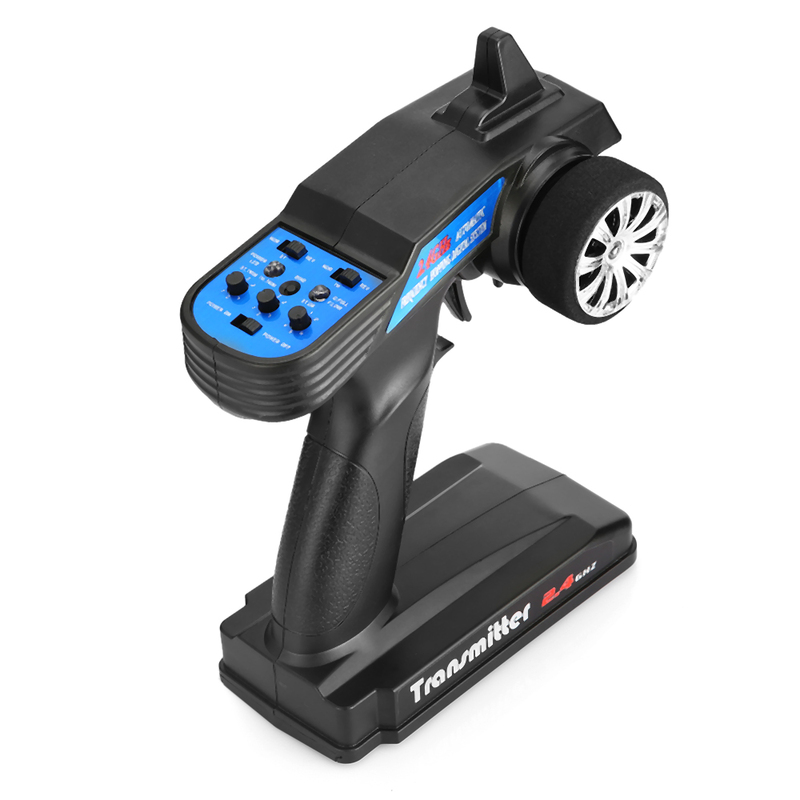 It has a special throttle limit switch! 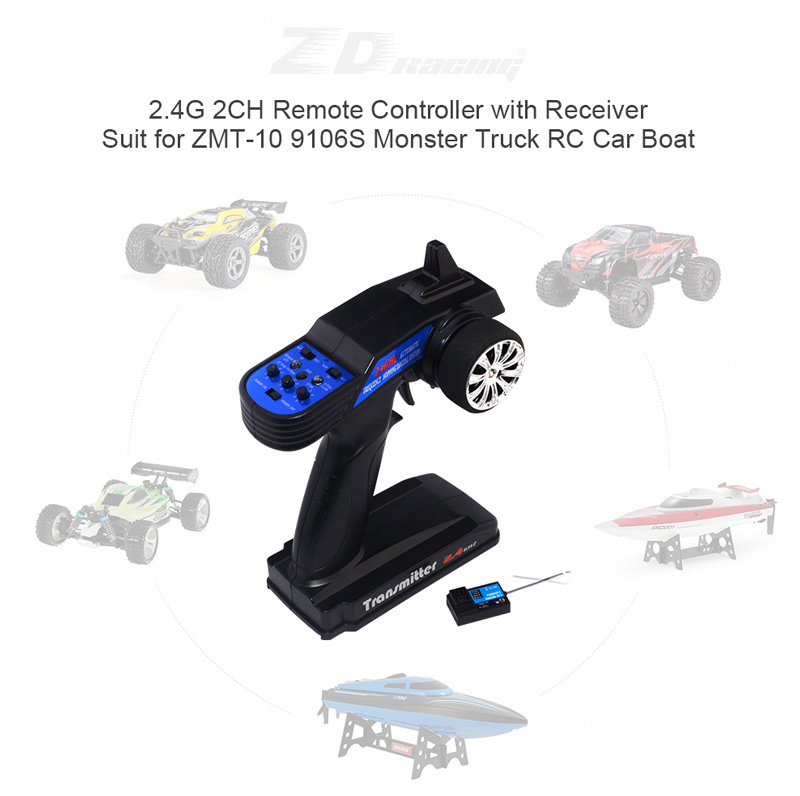 2CH remote controller for RC cars and boats. 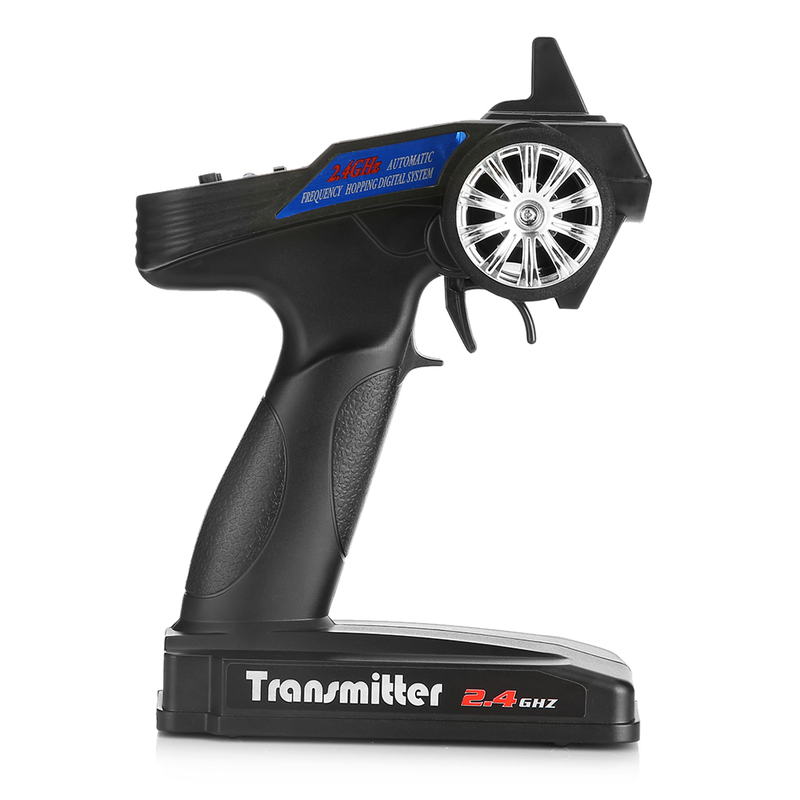 Q: How many models can the ZD Racing Radio hold and what is the control distance of the transmitter? 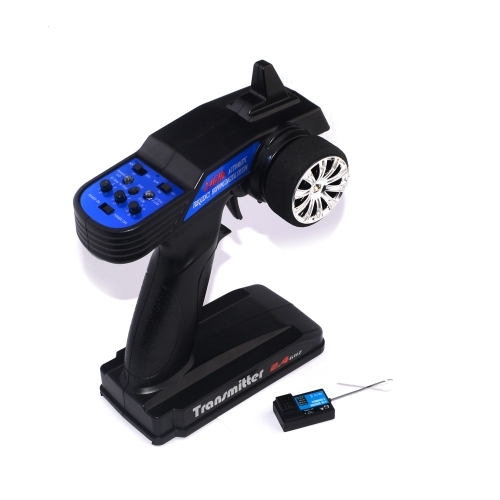 A: hi,dear this part is suitable for ZMT-10 9106S Monster Truck RC Car Boat. Please see the specification and package list of product.